November | 2015 | Life is short,have fun!!! 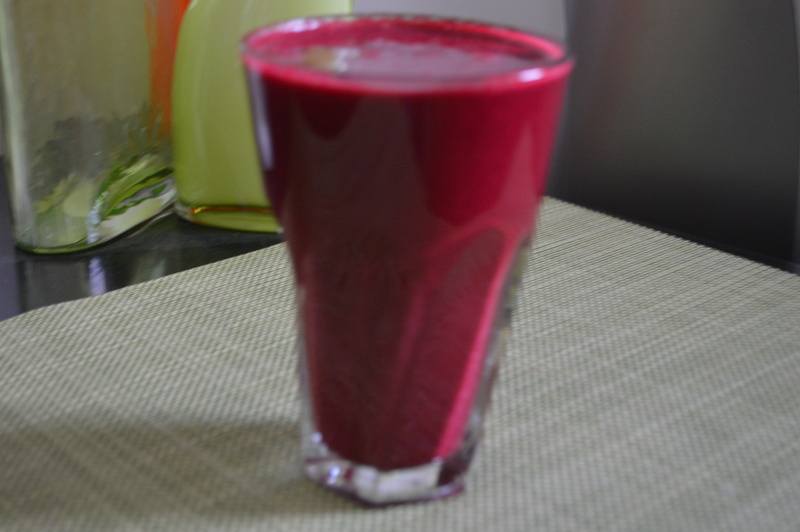 It may be hard to eat more than 1 carrot at once but you can have as many as you like in a smoothie. 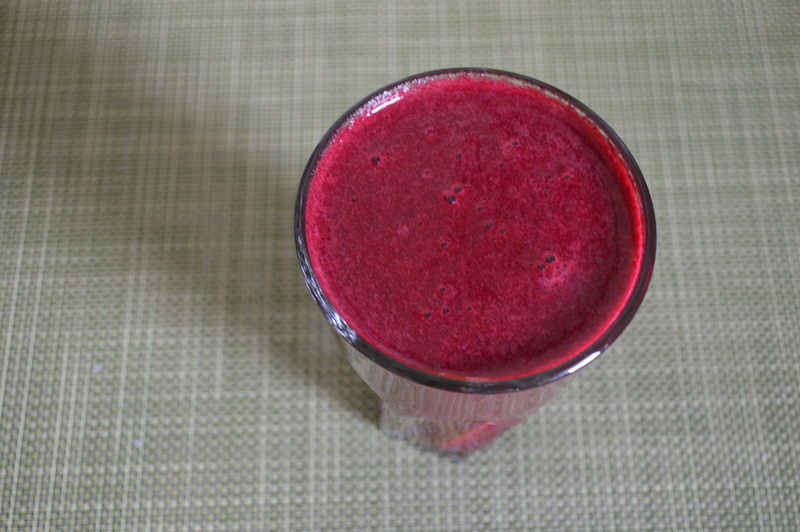 Here is a simple smoothie for vegetable lovers. 3 Tablespoons of Sunflower Seeds. Blend together until smooth for up to 1 minute. Health Benefits of sunflower Seeds. Boko Haram, the Islamic extremist group based mainly in Nigeria’s northern states, has overtaken ISIS as the world’s deadliest terror group, a report says. Satisfy your lover every time with help from these essential foods for your libido. If it’s sweet it’s a fruit and if it’s savoury it’s a vegetable, right? The shortage is so bad that supermarkets and pharmacies have resorted to rationing. 5 Simple Steps To Healthy Eating . Eating healthy is simple and easy if you are ready to follow the few steps below. Water should be your friend so drink, drink, drink. The recommended volume of water for an adult is at least 2 litres of water daily. Drinking water doesn’t have to be boring, you can spice it up with lemon and mint leaves if you like. 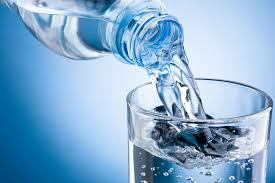 Drinking water before you eat fills your stomach, helps digestion and prevents you from overeating. 2. 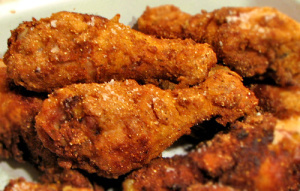 Ditch fried foods for baked, grilled, steamed, or fresh. It is advisable to cook with extra virgin olive oil or coconut oil instead of palm oil or vegetable oil. 3. Swap your big plates for smaller ones. 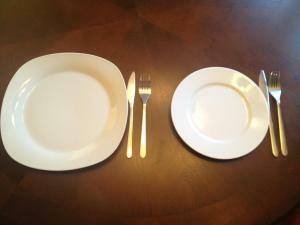 Eating with smaller plates helps you to control the volume of the food you eat per time. Portion control is your friend in this journey. Source: 5 Simple Steps To Healthy Eating .